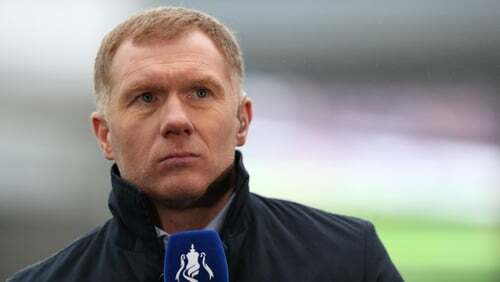 Scholes, 44, who left his punditry role and signed an 18-month contract with Oldham on Monday was one of Mourinho's harshest critics during his tenure at Old Trafford. "I wanted to come into this with my full coaching badges and I've got them now". If pundits - I don't think we will get many pundits watching - if we are losing games I am sure people will be popping up. "I want my team to be aggressive and focused on winning first and foremost", he said.